Over 7000 Tropical Butterflies and over 60 Species of butterflies from Asia, Africa, and Central & South America, will take flight in the warm, lush environment of the Lena Meijer Tropical Conservatory. Time on own for exploring and shopping in the gift shop. Go behind he music and inside the story of Frankie Valli and the Four Seasons in the true-life musical phenomenon. Spend the day surrounded by the beautiful array of flowers of every type for purchase. We park the coach curbside for easy loading. Based on the best-selling books by Beverly Lewis, A Simple Sanctuary is infused with Blue Gate Musicals’ signature blend of humor, heart, and harmonies that make for an uplifting and entertaining evening at the theatre. Guided Tour of Detroit’s New & exciting projects that will be transforming the Motor City, with included lunch at The Whitney. showcasing hits from the 50’s, 60’s & 70’s! Join us for one the most popular day trip, as we cruise the Detroit River. Included a wonderful lunch including Ribs & Chicken at Fishbone’s Restaurant in Greektown. 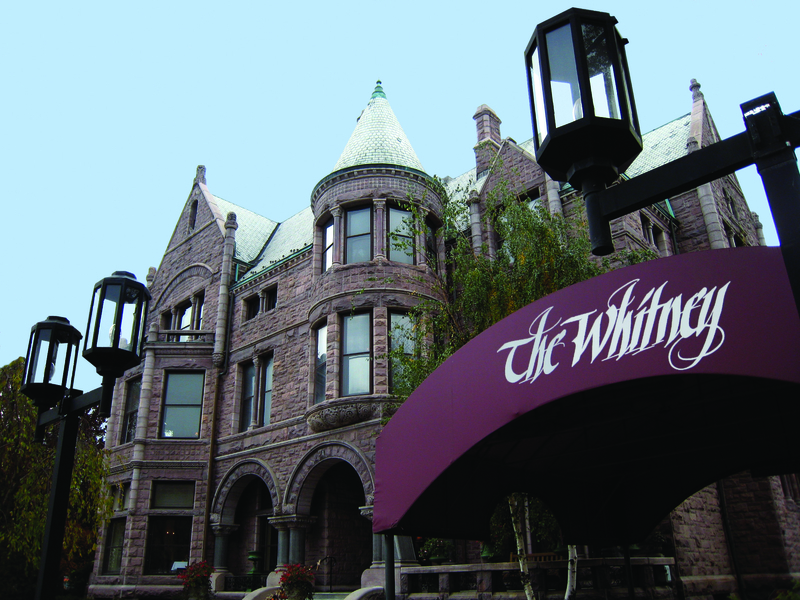 The Wright Museum houses over 35, 000 artifacts and archival materials and is home to the Blanche Coggin Underground Railroad Collection, Harriet Tubman Museum Collection, and repository of documents of the labor movement in Detroit. The African Bead Museum occupies almost an entire city block and 18 outdoor installations as well as the African Bead Gallery. & a garden stop enroute. Join us for a day on your own in Chicago or the Taste of Chicago. Includes a wonderful turkey feast before the show. Enjoy a narrated cruise on the Kalamazoo River & into Lake Michigan, with lunch included. Saugatuck is known for its unique arts and crafts with several blocks of shopping. workshops and a massive merchant mall. North America’s Most Requested Beach Boys Tribute concert.